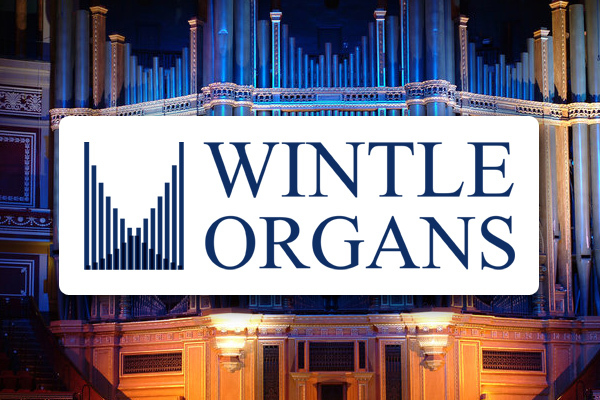 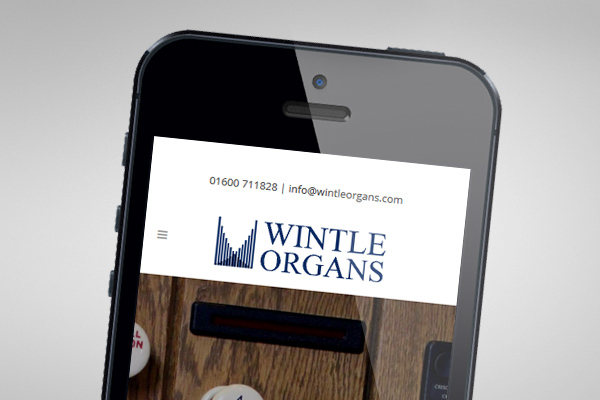 Wintle Organs had never had a website, despite being in business for many years. 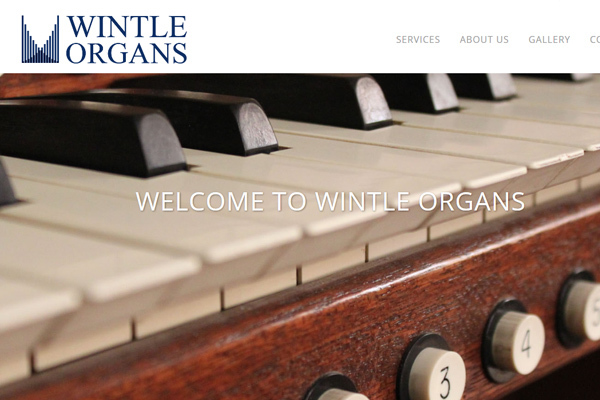 They needed a simple website together with a logo that would give them a clean and fresh look. 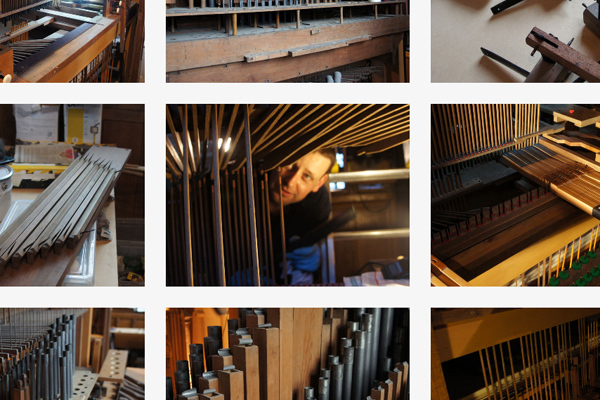 The website works across all browsers and devices.